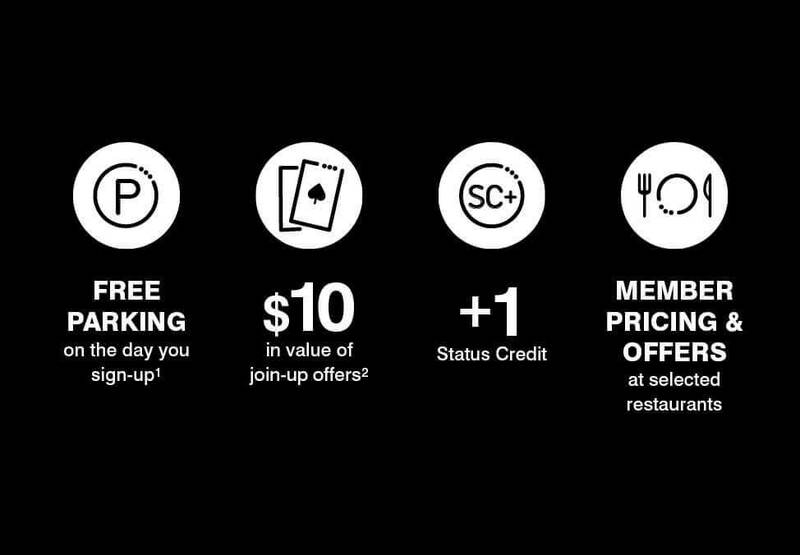 Join today, then visit a Crown Rewards desk to receive these new member benefits. Joining is quick, easy and free. Terms and Conditions: Must sign-up as a full member to receive these benefits (not available to provisional members). Membership is subject to the Crown Rewards Rules and Program Brochure. 1. Free parking offer only valid for one car parking transaction in the Crown multi-level car park. Parking is subject to the car park Terms and Conditions (displayed at Crown car park entrances) and availability of parking spaces. 2. 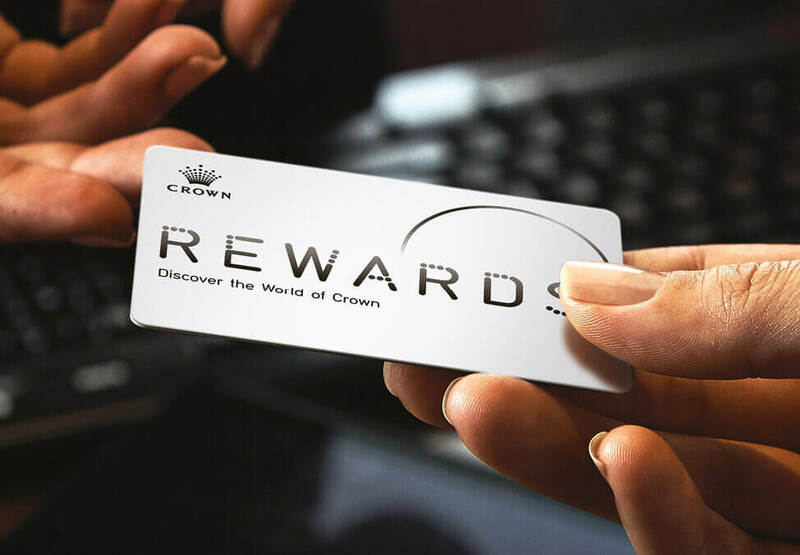 Only available to new full members who sign up to two or more forms of communication (mail, email and/or SMS) can receive up to $5 in the form of a Table Play voucher and $5 in the form of Crown Rewards Points (500 points). For participating outlets please visit crownmelbourne.com.au/crownrewards. Must be 18 years or over and not prohibited from entering the Crown Entertainment Complex or the casino for any reason.